Being a blogger I am often found with a camera in my hand taking photos and videos! My friends and husband have got use to me snapping away and capturing moments. However, not all my family and friends live close by. They feel left out from the little moments that happen in the children’s life, and as much as I try to involve them or try to catch up on the photos when we see them there is just never enough time. 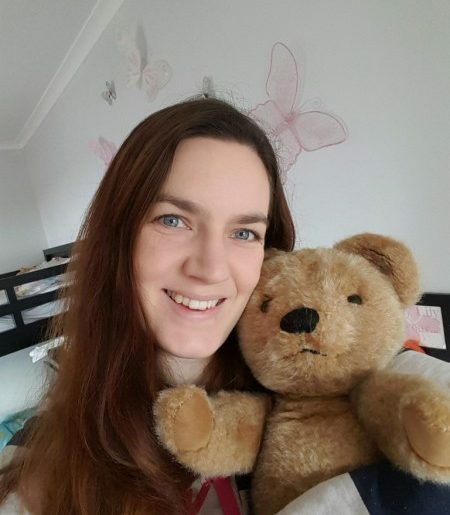 When Lifecake contacted me and asked if I wanted to try out their app I was keen to find out more. My initial thoughts were that it was just another type of photo storing app. However it is more than that, it is a way that you can keep your family and friends in the loop of your life by sharing your photos safely. Once you have registered and set up your account, you can add a child and pop their date of birth in. 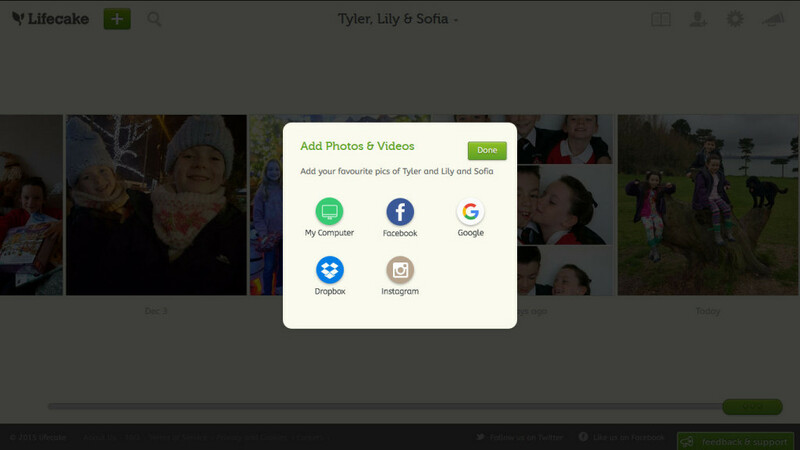 This allows you to be able to tag a child in every photo you take. 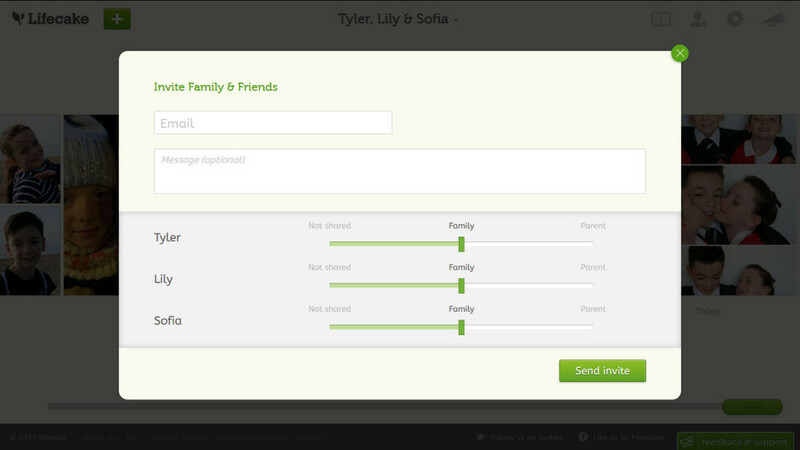 You can invite family and friends to Lifecake by sending them a link through e-mail or text message. This means the then can download the app on their smartphones or onto their computer to gain access to view your photos. Lifecake is free to download and works on ios and android, as well as a desktop version. 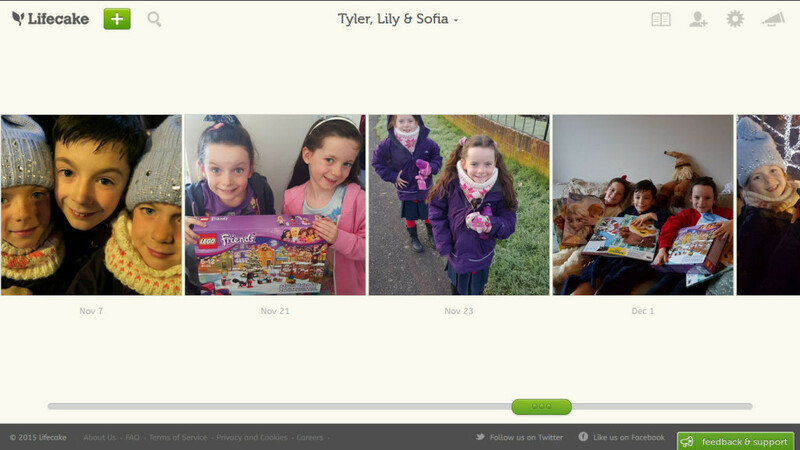 What is well thought out from Lifecake, is that you can personalise your invites, so you can specify which children people have access to view. This would work great for step children and extended families. 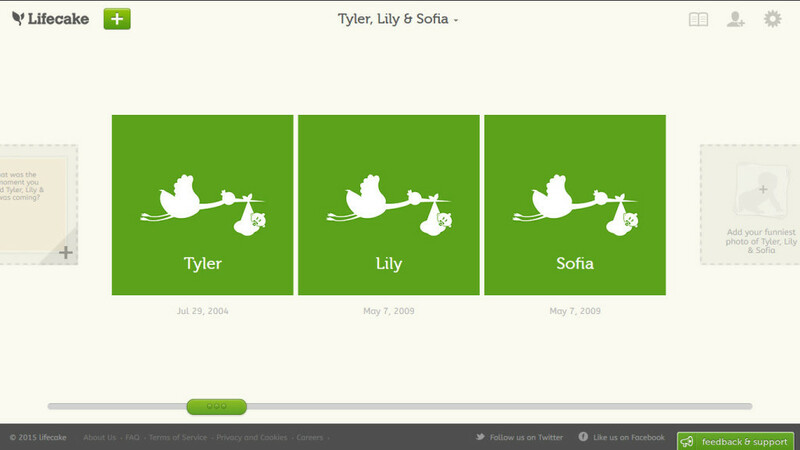 Family can then sign up for a Lifecake account which they will be able to view your photos, videos and stories of your life. They will also receive a notification when you upload a picture. I have been using the desktop version and the app on my phone, and I have loved being able to quickly upload photos from all different types of sources. Facebook, phone camera, folders on my computer and so many more places. 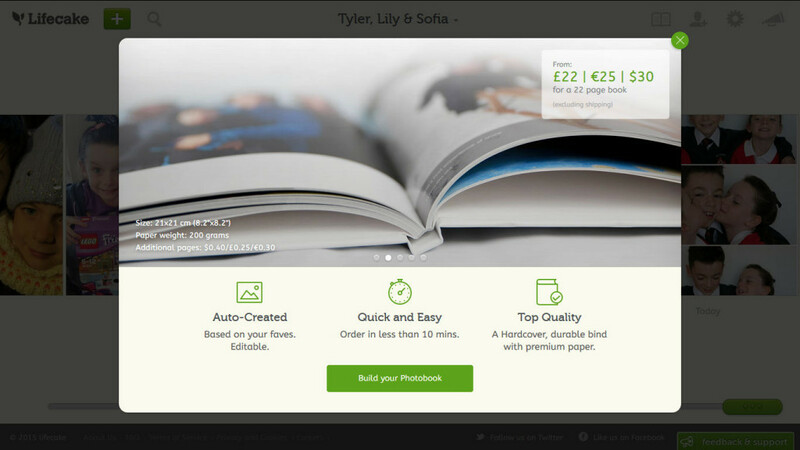 Lifecake also gives you the option of creating a photobook from your photo, this would be quick and simple to do. Making photobooks are always so time consuming because you spend most the time finding photos from various folders on your computer! This one means you have all your favourite ones to hand. Also what I love was that it stores all your photos by date, on the hone page of your account is a timeline of your photos, they know the date that the photo was taken when you upload it, so it is so easy for you and your family to keep track of your photos. However it also means that when you come to creating a photobook of your pictures they are all in date. 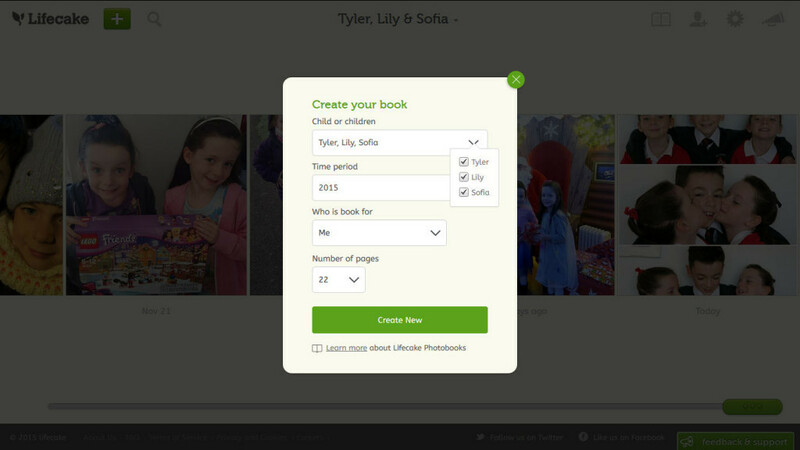 Also means that you could create a photobook for each year so easily. This is something I wanted to do every year but it is such a large job to do I end up putting off doing it. This would make it so easy to do. Lifecake have created such a beautiful video about that special bond between family and those little moments and why they are special, it did bring a tear to my eye! Why does having kids make you so much more emotional to these things!? 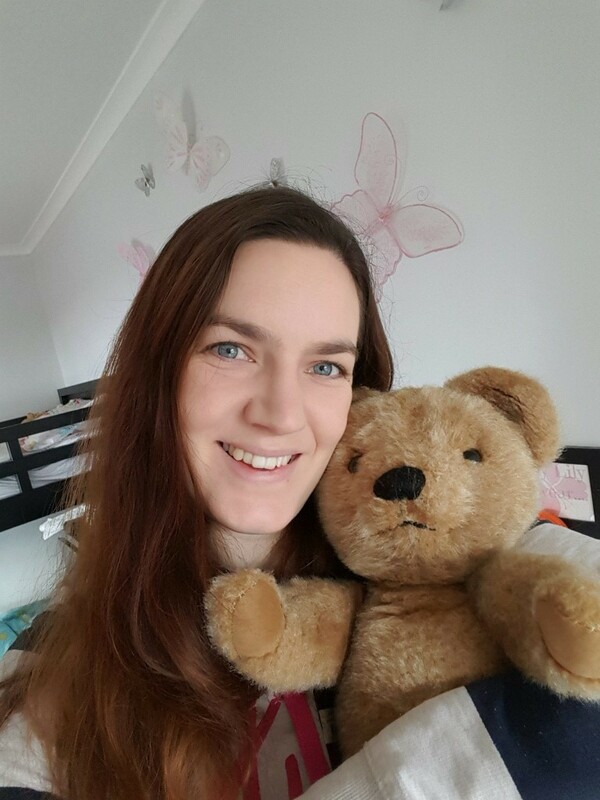 Here is my Selfie, this is my bear that I had when I was a little girl, now my twin girls have it! This is a really lovely idea for relatives who live far away. We could really use this! What a fab idea! We live four hours away from both sets of parents and a couple of hours away from other members of our families. Something like this would be really useful for us to use. Looks pretty simple too. I’ve not heard of Lifecake before but I will definitely be looking into it. I want to create a photo book for the year but it seems so daunting. If I use this app fromnext year then come December 31st, all I have to do is order it! Aww this is such a cute way of sharing photos without having to put them on social media!